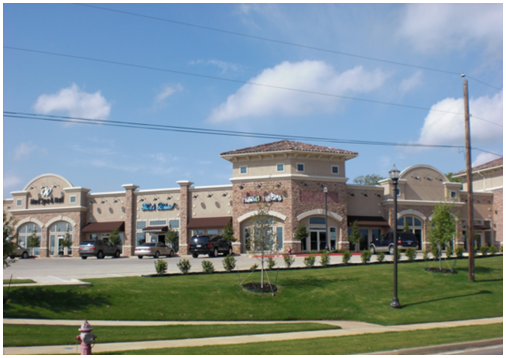 ​​​​​ BEDFORD – The Shops at Cheek Sparger — a 27,413-sf multi-tenant retail property located at 3700 Cheek Sparger Rd. — has been sold, according to Marcus & Millichap. This property was developed in three phases and is currently 94 percent occupied with all NNN leases. The center shadows Walmart and is directly across from the developing 193-acre Glade Parks project — a pedestrian friendly, mixed-used development that will feature urban lofts, single-family homes, green spaces and a town center. Want more Retail​? Check out Dallas-Fort Worth Market Research.